the Netflix (R) show called “Tidying Up with Marie Kondo” which was released January 2019. 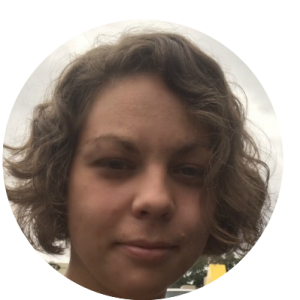 It was after this that many more people became interested in trying to be more organized and less burdened by stuff. If you have watched the show, I strongly suggest you read (or listen to, like I did for free through the local library and a smart phone app) the book. It is much more clear than the show about the details on the method. This includes categorizations and all-in-one-go action plan. Also, I highly recommend you read her second book Spark Joy which gives illustrations to her specific way of folding and visuals for the way to put this into action in your own home. The premise is pretty simple: tidy up all of your belongings, by category (not room) with the criteria “does this spark joy?” as your measure and then giving everything you wish to bring forward with you in your life in its own (preferably vertical) spot. Despite it’s simplicity, many people get overwhelmed by the sheer volume, the emotional toll of the process or constant interruptions. I already tried once and never completed it due to feelings of guilt and shame over sentimental items and the sheer overwhelm of my fixer upper. But this last round, I have completed and enjoyed the benefits of this method and free space in my home and head it provides. One of the hardest parts of running a homestead is the understanding that while you can plan for animals to be sick, the goat to go into labor in the middle of the night, the soap to be made to trace and the bread to come out of the oven cooked, many parts of being a homesteader is a lot of trial and error. And in my experience, this can include stuff and LOTS of mess, disorganization, and chaos. But it doesn’t have to mean that. 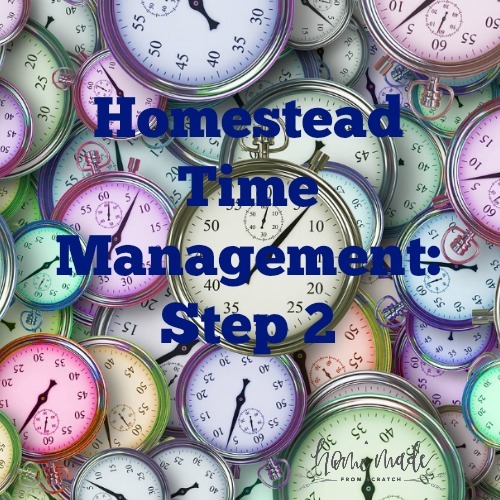 In fact, most of the homesteaders that I follow have many different ways, including my self, to organize your planting schedule, your pantry, your egg-laying chickens, your milking schedule, harvest schedule, canning recipes, your time, your seed starting formula and schedule, etc. All of these are to help with the goings on of a homestead but what about all the stuff? Luckily the method is adaptable to your life. It is about your joy, which is why no one can do it for you. I appreciate that she makes that clear in the show. If it brings you joy to keep a month’s worth of toilet paper around, because you decided maybe family cloth isn’t for you and it costs $100 just to drive to the nearest store, then find it a good place store your stash. One that is reasonable and helpful, and it always lives there and goes back there when replenished. One of the common misconceptions about the Konmari method is that she is trying to convince people that they don’t need or even want all the things they own. Which in turn implies that you should begin a giant purge and only keep your chickens, the cow, your family, the sofa and a good pot. This is incorrect. Most people that go through this method are actually trying to streamline their lives in order to help see the goals ahead. You may actually be burdened by the past through the act of carrying things into the future that you don’t envision as part of your life going forward. 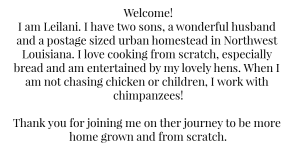 In fact, when I went through this, I specifically had a “homesteading” category that I went through each of my supplies for making things and decided which to keep. Chipped canning jar – toss. Rusting canning rings – toss. 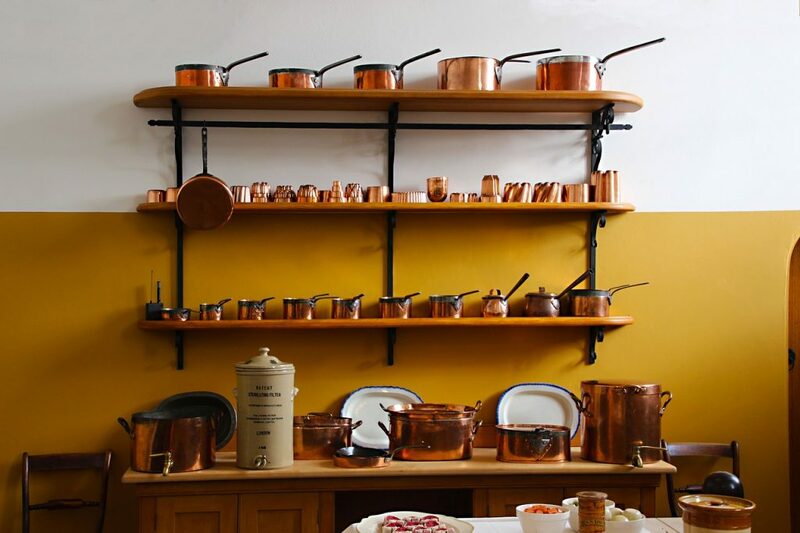 Pressure canner – joy! Loofahs that need peeling – joy! Once you’ve honed your “joy” meter and what that means for your life, then it does become pretty easy to see the path forward. 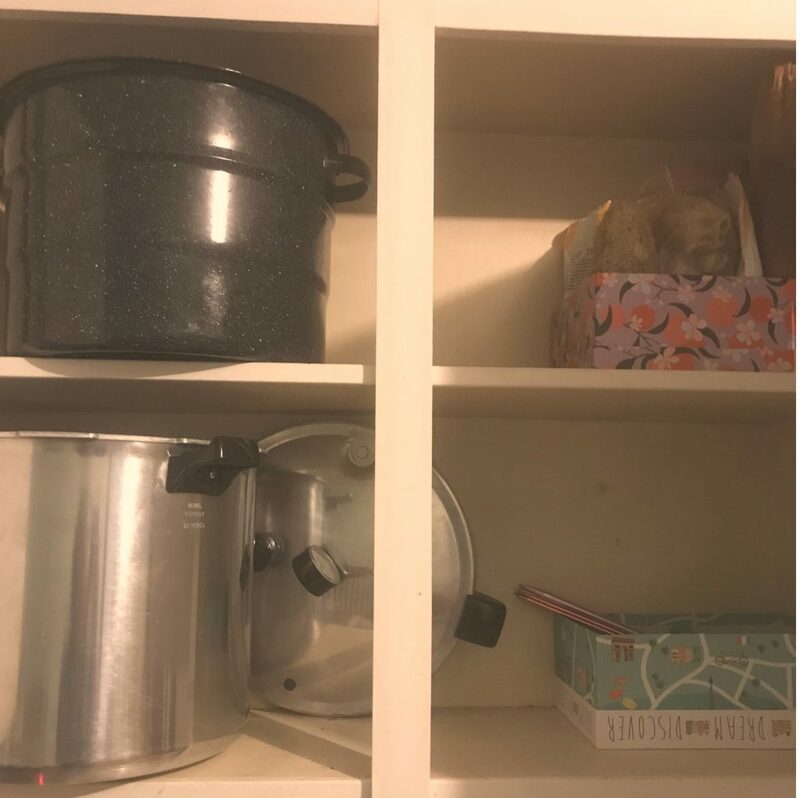 And now, thanks to the Konmari method (R), all of my homesteading supplies, from chicken feed and medicine to seeds and loofah, all have a specific place in my home (or shed). All of my sewing supplies, in one bin, available to use when I need and put away when I’m done. One of the beauties of the KonMari method (R) is that it hones your values. While it is a Japanese method that might have some of the connotations akin to religiosity, it is not a religious method and is not the same as any established religion. This is specifically a way in which we release ourselves from things in order to look around and feel like joy of a place. 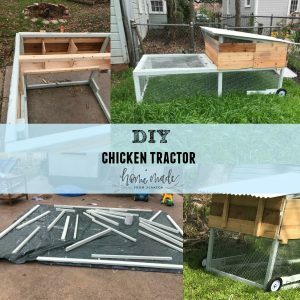 In this way, this method is very fitting for homesteaders. 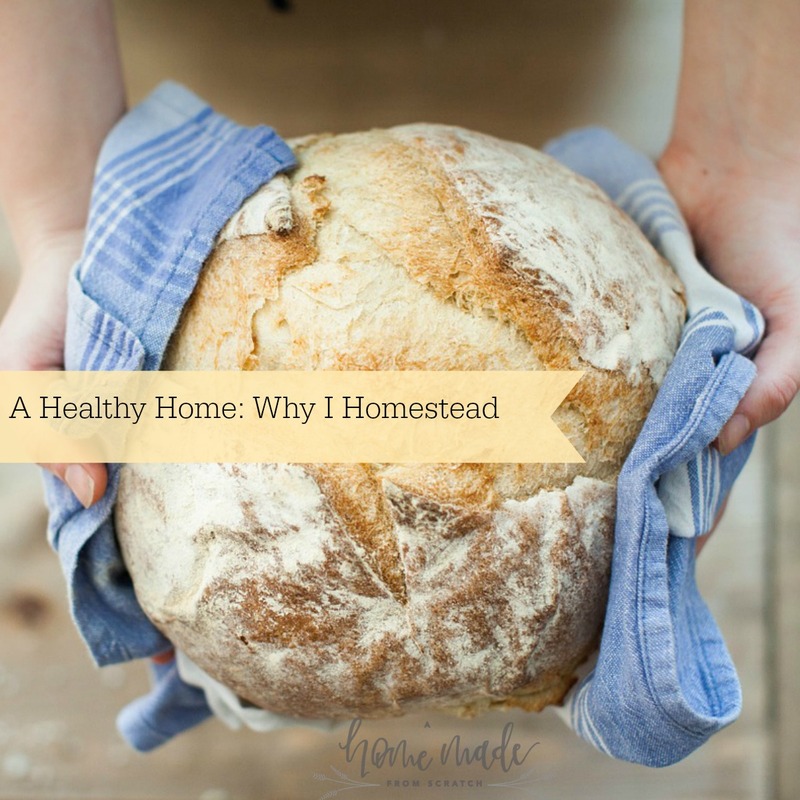 In fact, many people move to and become homesteaders in order to simplify, reconnect with nature and find their own joy without the clutter and distractions of a society filled with stuff and a rat race. 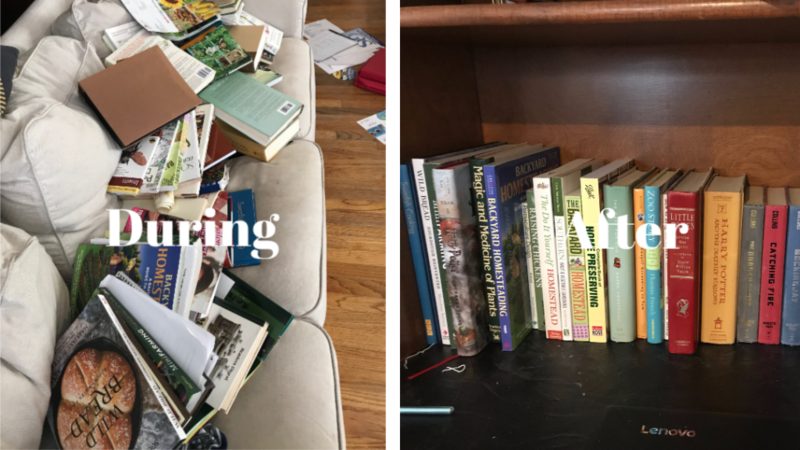 One of the benefits of marrying the Konmari method (R) with homesteading is the less is more approach. For example, say you have completed the process and kept only the items you need/must keep and desire/find joy in. If you homestead, and this includes say soap making supplies, you can do more with less. Well you make all of your own soaps. Including laundry soap, body soap, shampoo bars, etc. meaning you purchase less. Thus, less enters your home! Also, as a homesteader, you reuse and reuse and reuse until the items simply fall apart. This also means you likely think through items before you purchase them. Why purchase 3 pairs of terrible scissors when you can purchase one perfect pair with a lifetime warranty. They do exist. You’ll invest in the cast iron rather than the easy-to-scratch tephlon. The same is true for livestock. While they may require bedding, shelter, food, medicine, regular veterinary check ups, equipment, etc., they also provide. Say you have a milk cow. She does have to breed to produce a baby to make the milk you want so you have to have at least one additional calf. And of course reusable, sanitizable bottles to fill with that milk, bucket, etc. But then you make your own cheese, butter, whey, cream, and milk for your family from one animal. That is much less stuff than buying all of those things. Not to mention the associated waste surrounding those items. One of the problems I encountered when reconciling homesteading with Konmari was that part of the method involves parting with so much. She does recommend you tidy, all in one go, and begin with decluttering. 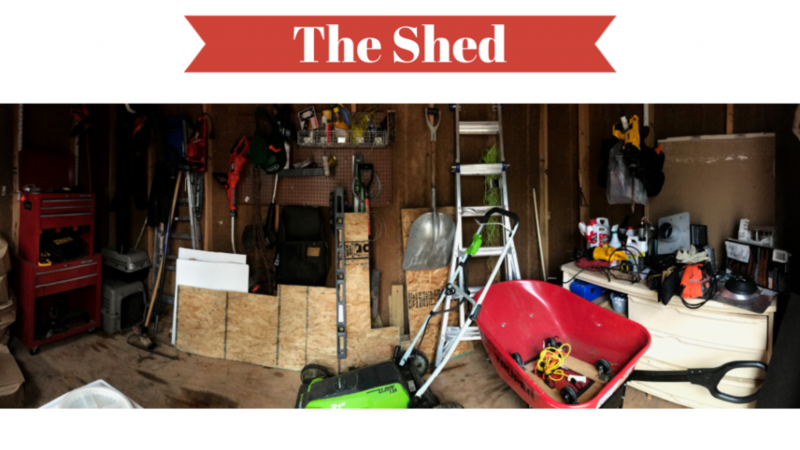 As a homesteader, one of the things I strive to do is reuse, repurpose and remake. Including making unpaper towels with old sheets and towels. While it might seem like you should give up many things as part of the Konmari method, there is a flip side to this. In this particular example, I no longer bring in unnecessary plastic packaging, paper towels or the tubes associated with them. We only have and use cloths for all paper towel related needs and clean them thoroughly. This is where it might be hard to go through Konmari and homestead at the same time. If possible, once you’ve honed your “joy sparking” measurement system, you will be able to keep what you think you can reuse, what you might be able to barter (which she does not cover) and what is better let go of (usually in the form of donating, rather than in the trash). If you would like to keep those t-shirts that no longer fit because you hope to make a t-shirt rug, go for it. But if you have so many with unremovable stains, thin breaking down material and don’t think they would make a pretty, pleasing, joy-sparking rug, then go ahead and part with them. 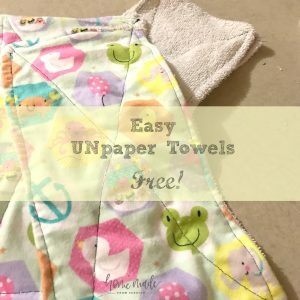 Or better yet, turn them into unpaper towels! In my experience, this is a good way to clarify how you feel about your stuff and your homestead. If you’ve tried your hand at something and found it to not be suited for you, then you can thank them and send them on their way or trade them for something you would like to try. For me, this is dehydrating. While I like the taste it produces, it often is more labor intensive and less shelf stable than I would like. I have thanked my lovely dehydrator and donated to Goodwill. 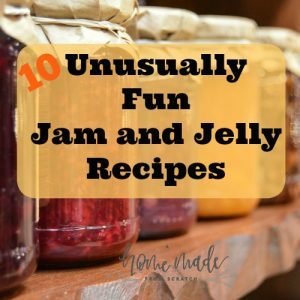 It helped me learn a new skill and determine joy surrounding this aspect of home preservation on my homestead. 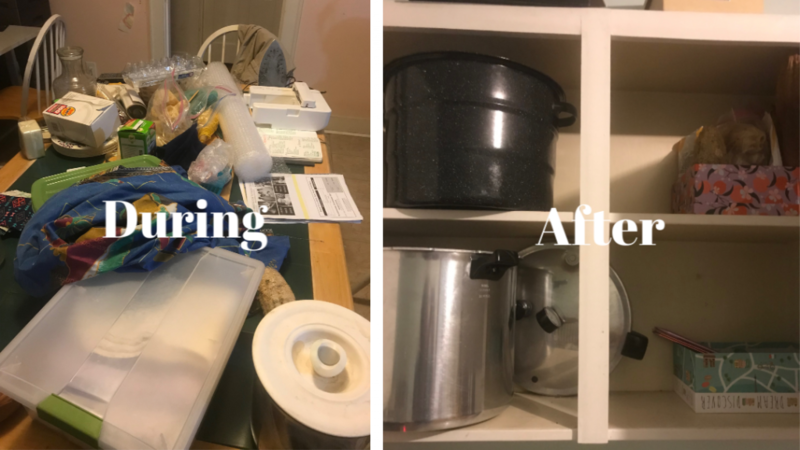 If you are making the transition to becoming a homesteader, then I do recommend going through the Konmari Method (R) as a way to narrow your focus and unburden yourself from the things you do not see as part of the vision of your homesteading life. Great post! There are definitely some exceptions to her rules and while I have worked on purging a lot of things there’s also things that we keep. I will always have books on hand because I use them periodically and I like the feel of actual books. We always keep scrap wood on him because we’re always repairing or building things and we prefer to use recycled or free lumber. She does have some great ideas though and I have watched a few of her Netflix episodes. We’re doing the exact same thing on our homestead too! 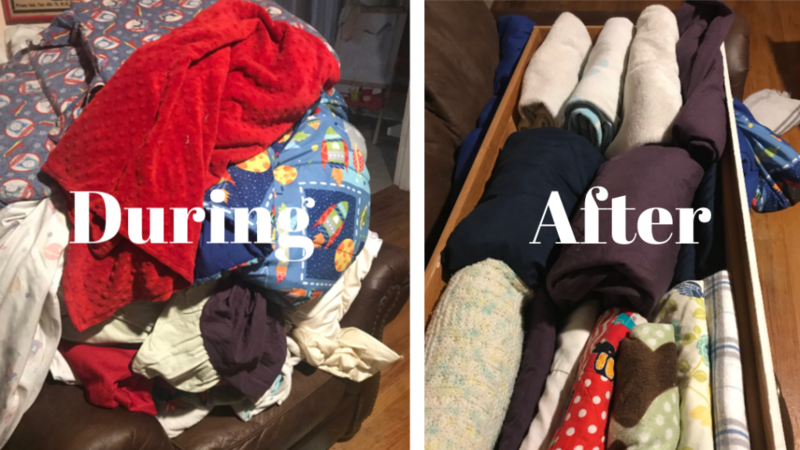 With Spring well on the way it’s a perfect time to start organizing and decluttering. I was going through my box of seeds considering each packet on whether they spark joy for me to grow in the garden or if I can give them away at the next seed swap! 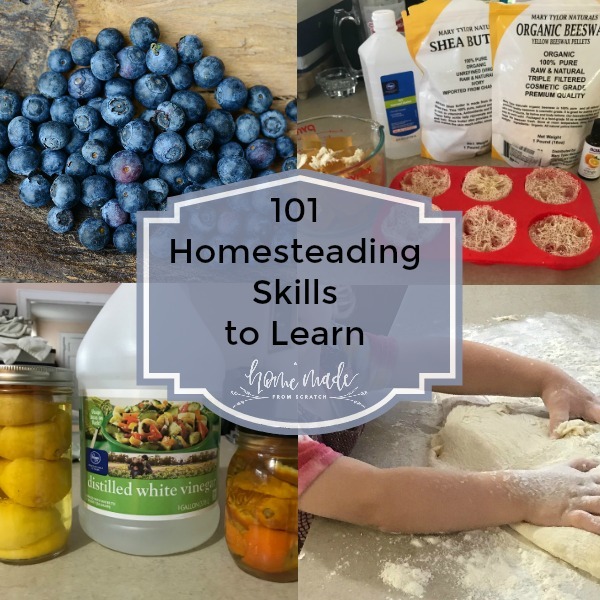 Great post Leilani, thank you for sharing it with the homestead perspective! Thanks! Good call about the seeds! I did that as well with pots for container gardening. Pretty organized I feel and always throwing away old or giving away . I don’t like clutter drives me nuts! Maybe I’m ocd but yet I have never set up a schedule as detailed as what you have shown. Lol I make a reminder list or apts etc , But I have never heard of this book or the Author. I’ll have to check this out! Thanks Annie! !